15 AMAZING Products For Girls Who Have Thick Hair! Girls, we know that thick hair requires a lot of maintenance and care. Hair with a lot of volume is more prone to dryness and frizziness which all of us know can be really annoying to deal with. While you may be blessed with voluminous hair, only you understand the struggle of managing it. Which is why we have come up with some amazing products that will definitely work wonders for your mane. Make your tresses manageable and look more fabulous with these 15 amazing products for thick hair. Good ol’ coconut oil can deal with any kind of hair problem in a jiffy. It softens your thick hair and smoothens it out. 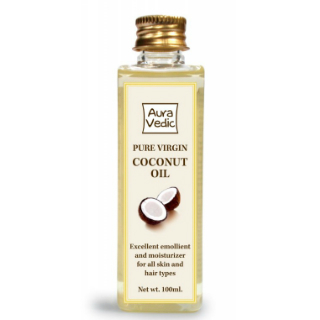 Make sure to massage your hair every week with this pure virgin coconut oil and say goodbye to your hair woes. Price: Rs 150. Buy it here. 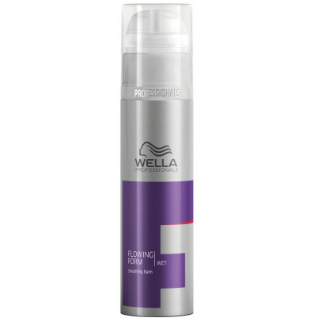 Wella is known for its high-performance products that deliver proper results. Reduce frizz with this smoothing balm and get gorgeous hair. 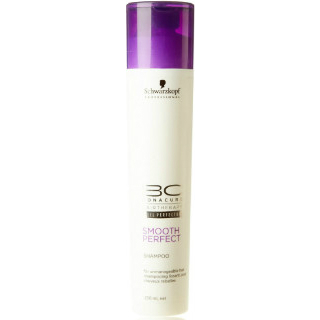 This product not only makes your hair soft and manageable but also protects it from heat damage. Price: Rs 525. Buy it here. 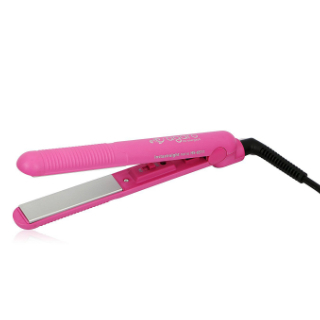 If you’re looking for a hair straightener that will make your hair sleek and smooth, this one by Agaro will do the task. 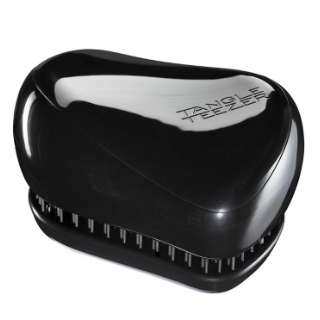 It’s equipped with ceramic plates that will help control the frizz and make your hair smooth and silky. Price: Rs 555. Buy it here. This shampoo is perfect for girls whose hair is full of body, thick and curly. 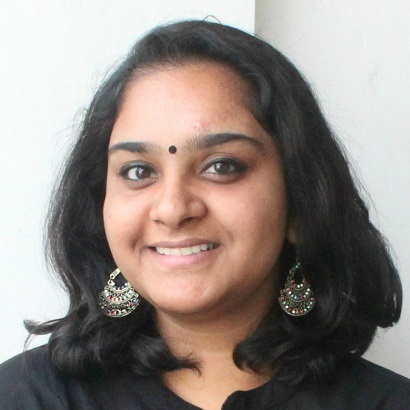 It also helps in taming frizzy hair and keeping your curls smooth and in shape. 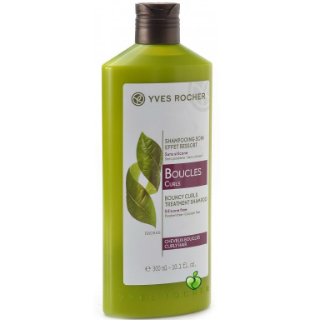 It consists of Baobab leaf extract which helps in defining the curls and keeps your hair light and bouncy. Price: Rs 525. Buy it here. Girls, thin hair ties won’t help in supporting a ponytail with your thick hair. You need strong hair ties that will support your hair, without getting tangled in the thickness. 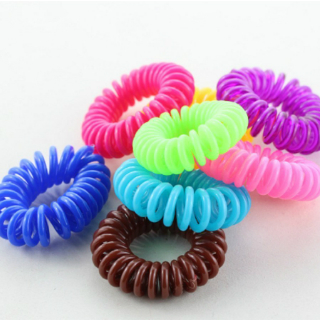 These elastic hair ties are durable and are made to support thick hair. What are you waiting for, go ahead and buy these? Price: Rs 920. Buy it here. Rejuvenate your voluminous hair with this revitalising hair oil by Khadi. Massage the oil properly into your scalp and leave it overnight. You will see how lustrous, manageable and smooth your dry hair will become after using this oil on a regular basis. Price: Rs 279. Buy it here. This amazing shampoo will add texture to your dull hair. It’s an amazing shampoo as it helps in managing hair with a lot of volume. It also helps in strengthening your hair and adds shine to it. No more bad hair days, ladies! Price: Rs 890. Buy it here. 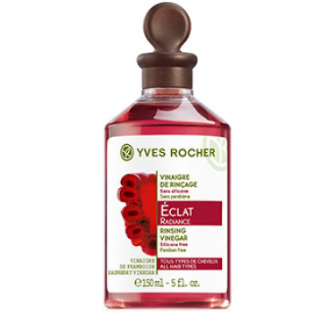 This rinsing vinegar will not only enhance the shine but also help in making your hair smell gorgeous. Just rinse your hair with this product after you’re done shampooing and say hello to gorgeous locks minus the frizz. For shiny and super-soft tresses, apply this hair mask for 30 minutes before you wash it. 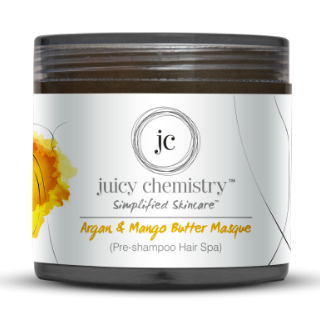 It consists of argan oil and mango butter that helps in adding that much-needed shine to your dull hair. The butter cuts through the frizz and makes your hair more manageable. Price: Rs 300. Buy it here. Say goodbye to dull and damaged hair with this amazing shampoo. This product will revive your locks, reduce frizz and promote smoothness. No need to go to the salon, ladies, because this hair product works like magic! Price: Rs 634. Buy it here. 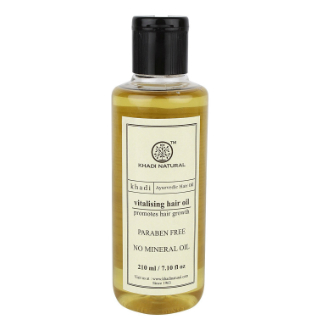 Bring back the shine with this vitamin E enriched hair oil. It promotes growth and nourishes dull and damaged hair. 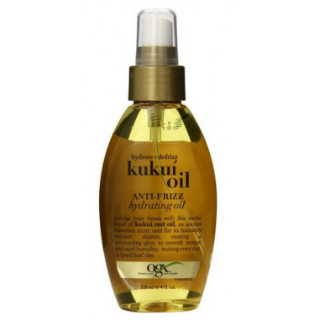 Use this oil regularly to achieve absolutely fabulous hair that is easy to manage. Price: Rs 450. Buy it here. After you’re done shampooing your hair, massage this leave-in cream. Transform your frizzy curls with this awesome product and add moisture to them. This cream will protect your hair from any kind of damage and maintain the shape of your curls and improve the texture as well. 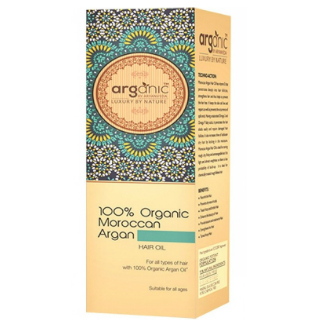 This luxurious oil will help in getting rid of the frizz and dryness. It will also give your hair a nice bounce and shine. Spray some of this oil to give your locks a healthy and lustrous look. Price: Rs 725. Buy it here. This tiny but super effective brush will take all your hair woes away. Get rid of the knots that thick hair is so prone to with this amazing brush. 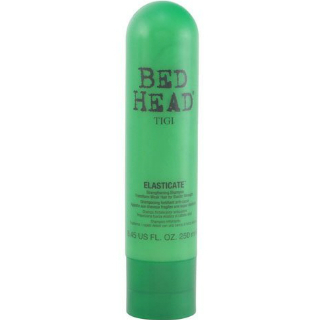 Tame your voluminous hair with this tiny bomb that won’t pull or damage your strands while detangling them. Use it on wet or dry hair. Price: Rs 999. Buy it here. 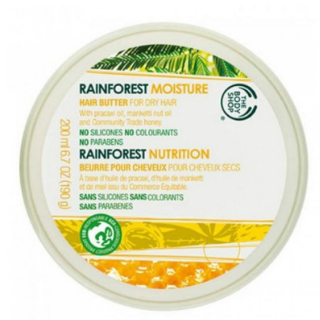 Provide moisture to your thick hair with this hair butter. It consists of oils from pracaxi, olive and manketti and a bit of honey, that will help in making your hair super smooth and shiny. Use this product after shampooing your hair and massage it to the entire length. Keep it on for 5-10 minutes and wash it off with lukewarm water. Sine a regular conditioner won’t do justice to your thick locks, a nourishing mask like this is way more effective. Price: Rs 1,095. Buy it here. These products will transform your thick hair and make it look gorgeous!